This basic marinade is excellent for grilling vegetables. 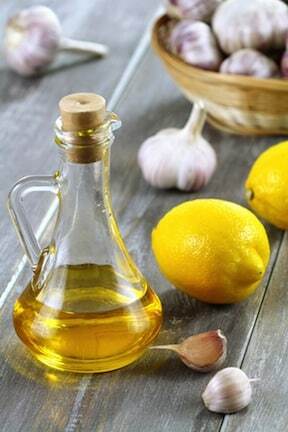 The tang of lemon juice balances the fruity taste of the olive oil. Combine all the ingredients in a small container. When brushing on vegetables, swirl the mixture around with the brush often to keep the oil and lemon combined. Find more recipes for grilling in VegKitchen’s The Vegan Barbecue.